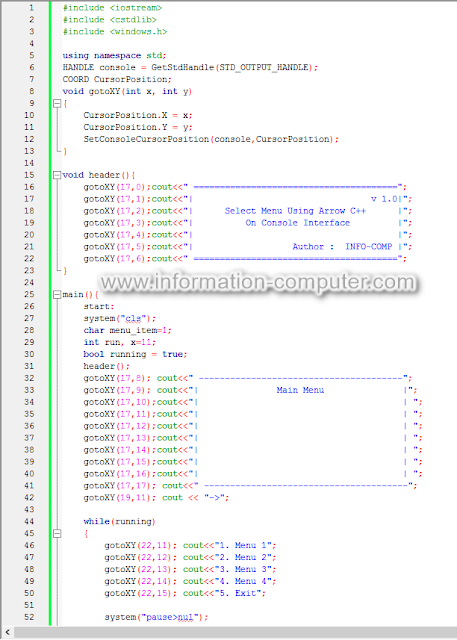 After a very long break from writing, today I'd like to post something new. Continuing from the last post, this post will about C++ Programming. Basically we choose menu in console interface using C++ by writing down the number of menu we choose. 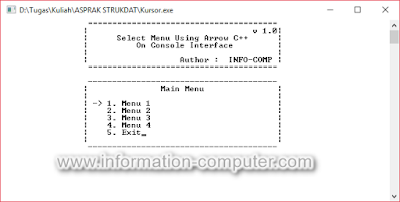 To make it different, I will show you the source code for using arrow to choose the menu. 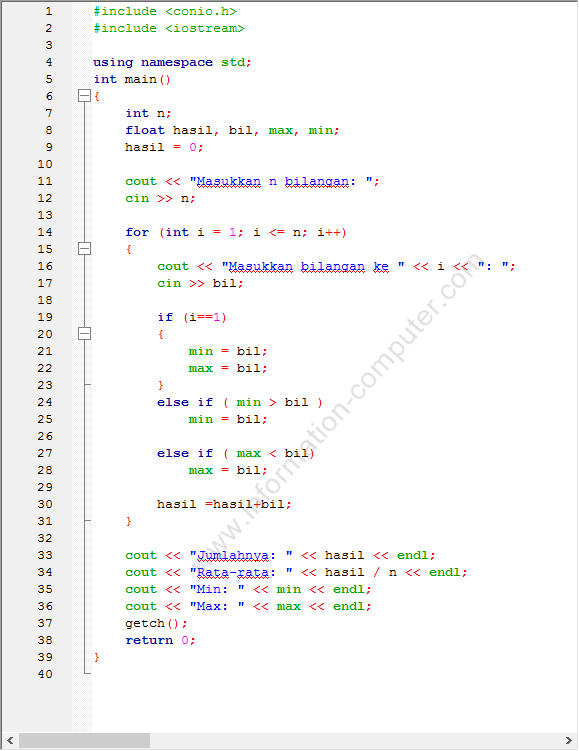 Nb: Application I used to programming was CodeBlocks using GCC Compiler. This is the screenshot how this code will launch. Next post about C++ Project would be how to Make A Simple Currency Converter. 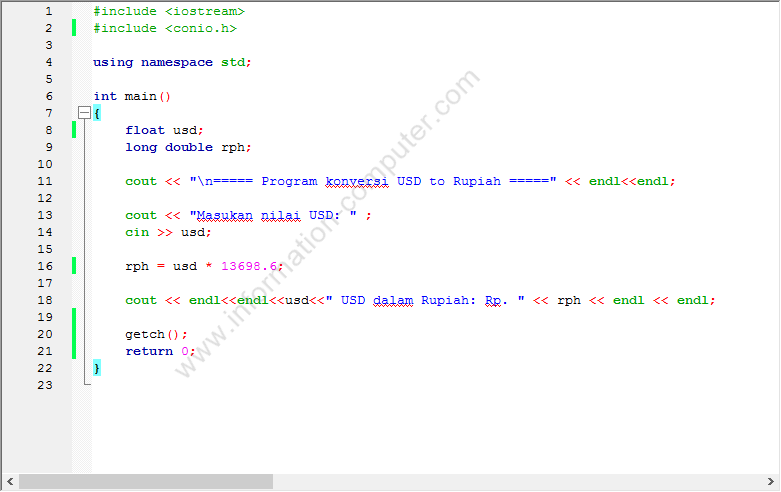 Actually you can improve this code to make a simple menu, so there's not only USD to Rupiah only (because my original project only make a converter from USD to Rupiah). 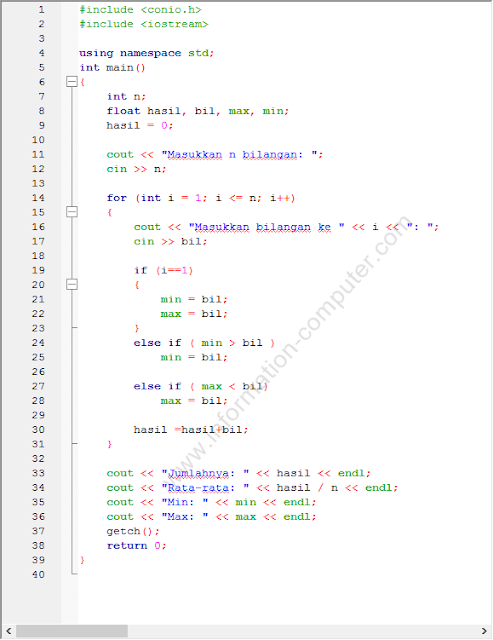 And, because it doesn't connect to any database or even update automatically, so you need to find out how much 1 USD to Rupiah or anything else and edit it by yourself. Nb: All the source code and the screenshot of how the program will execute will be on the Indonesian Language, because its pure from the project I've done without editing the source itself. 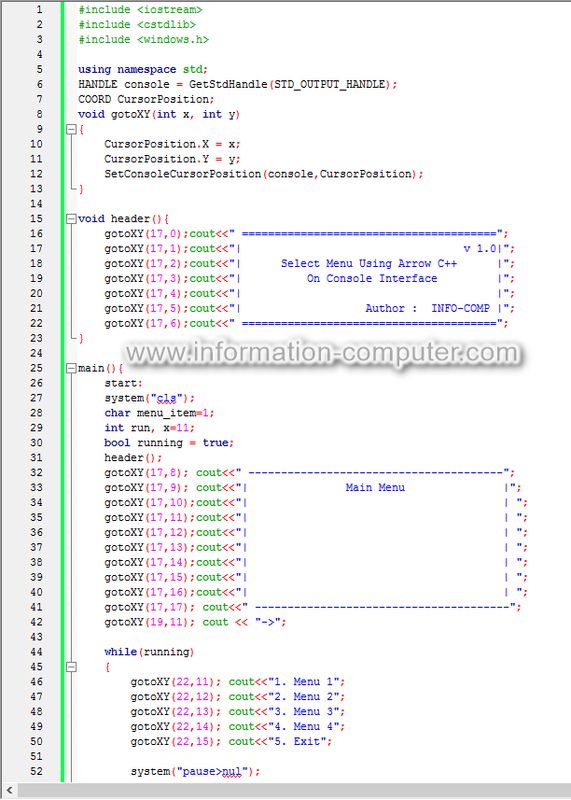 And application I used to programming was CodeBlocks using GCC Compiler. Heyy guys, it's been a very loongg time, since the last time I posted here. College life is so busy (now I'm an Informatic Engineering student in one of popular university in Indonesia), Okay, back to the post, for the next several posts in this blog, the main topic will be C++ programming. These are the selected projects I did on the 1st semester. 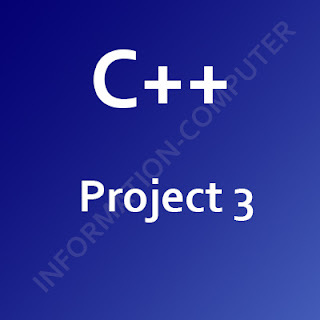 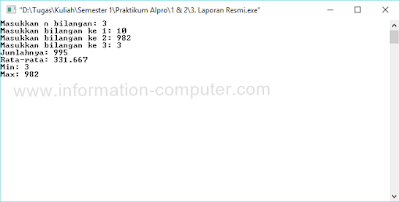 the Project 1 about C++ will be about looping, and in this looping is, user will be asked about how many number that user want to fill, and user will input all numbers, then this program will show you the sum (Jumlah), average (Rata-rata), Min (minimum number), and Max (maximum number) from user's input,Below is the code for the Lesson 1, check it out! 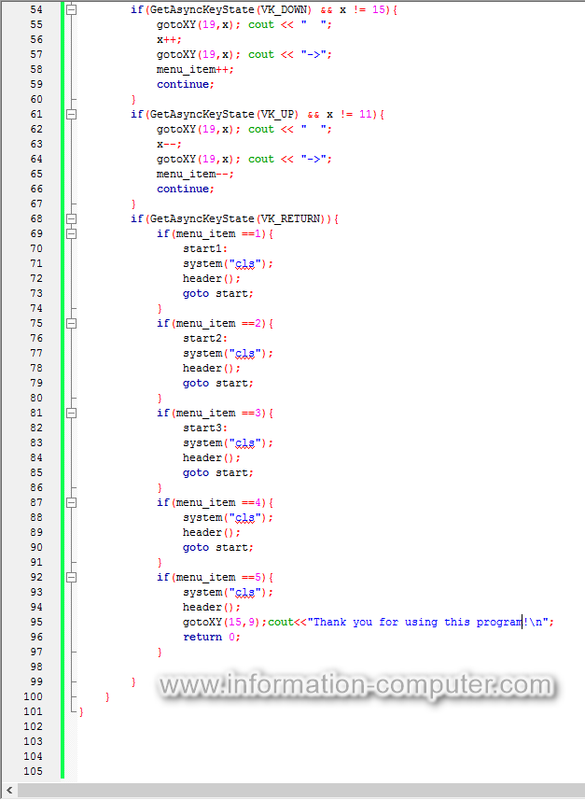 and then this is the screenshot how this source code will work.